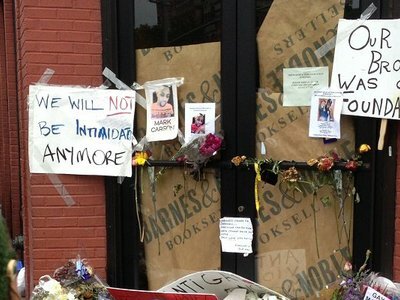 Talk of hate and fear has dominated the discourse in the weeks since the election, and MuckRock wants to start keeping track of the intersections where those two things coalesce in a crime. 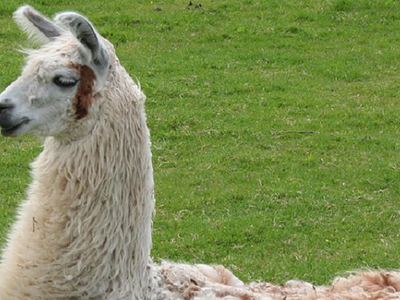 Police call logs from the now infamous “escaped llama incident” in Sun City, Arizona have been released, and they’re everything you could ask for from a group of law enforcement professionals trying their best to say the word “llama” repeatedly without laughing. Etna Borough police call log, police report, incident report and notes for September 27, 2014 attempted theft of lawn mower.